Flavor Text: Prophecies from across the world point to this being the end of days. 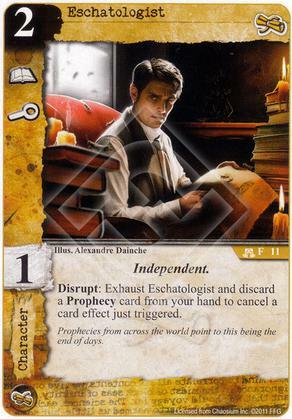 I want to try him in a Atlantis Prophecy deck. Just cancel everything.